Mini Sephora Haul | Chelsea B. 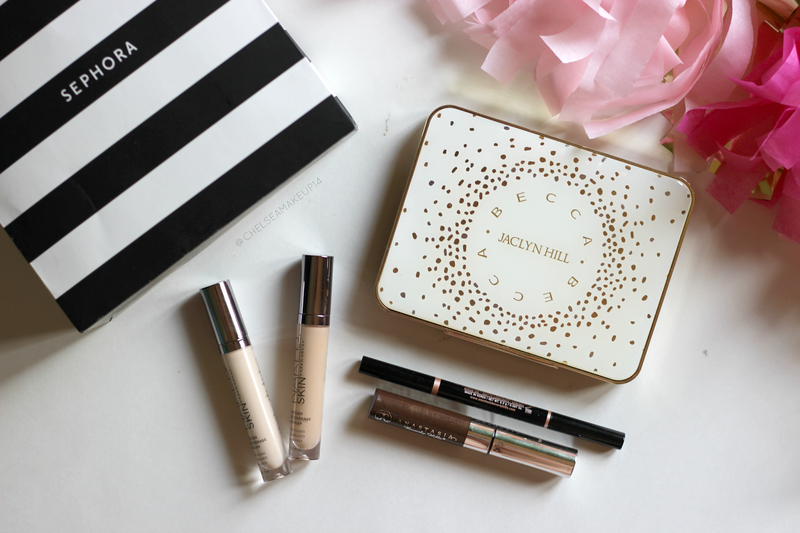 Today on the blog, I thought I would share with you guys some new goodies that I recently picked up from Sephora! I haven't posted a haul on my blog or YouTube channel for quite awhile, and so I thought it was time to share some new things with you guys! This is definitely a mini haul because I just have a few items to share. Let's get right into it! I feel like EVERYONE on YouTube LOVES this concealer! And because of that, I just had to give it a try! It's the Urban Decay Naked Skin concealer. I picked up the shades Fair Neutral and Light Neutral. Why two shades? 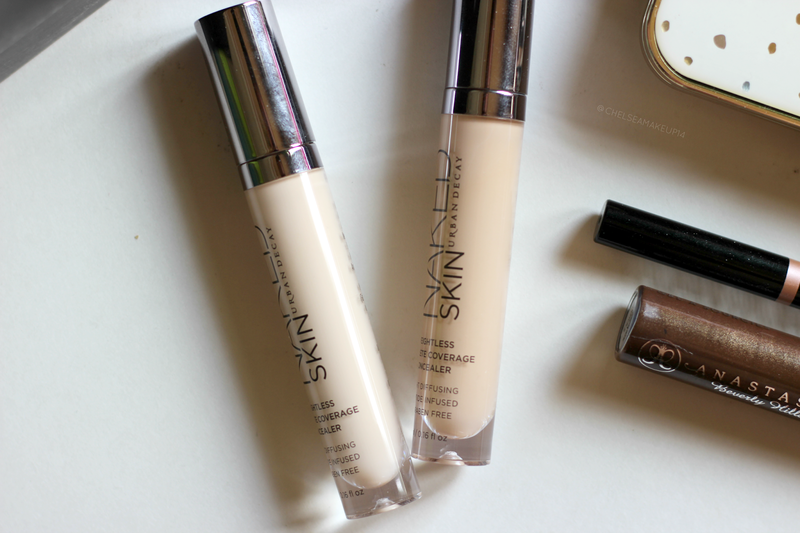 I use one for actual concealing and one for brightening, after I've applied foundation. I've already given the concealer a try, and I LOVE it! The coverage is amazing! I've heard people complaining about this concealer creasing. I have to say I didn't have any trouble with creasing under my eye. I wore this on a day when it was super hot and I had to run errands, and I didn't have any creasing. Looked great all day! I picked up two brow products. Both of them are from Anastasia Beverly Hills. The first one is the brow definer. It's in the color chocolate. I've been hearing good things about this and I thought it was time to change up my current eyebrow filling routine. So far I'm pretty impressed with this product! I like that it fills in my eyebrows without being too harsh. And I love the color chocolate for my eyebrows! 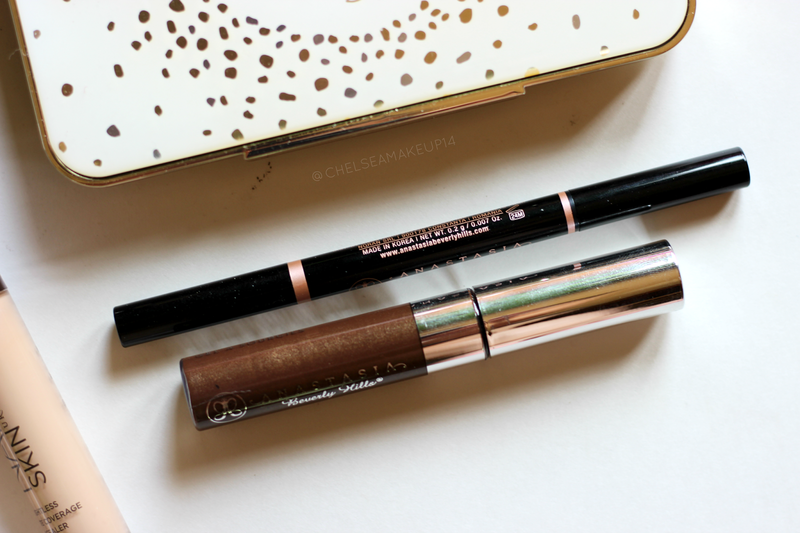 And then to set my eyebrows, I use the tinted brow gel also in the shade chocolate. I've used this for a few years now. This is a great product on it's own or when it's used to set your eyebrow product. A little bit of this goes a long way, though! My last purchase, might just be my favorite thing that I bought! 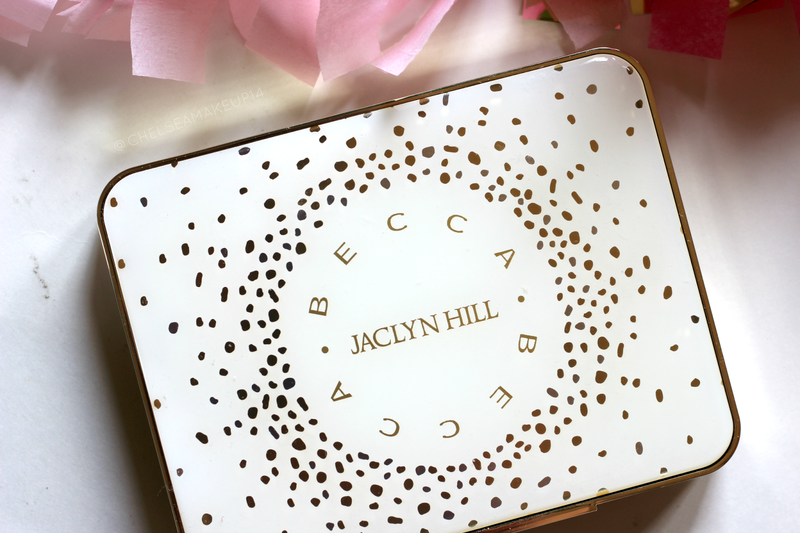 This is the Becca and Jaclyn Hill face palette!!! Y'all this palette is BEAUTIFUL! I love it so much that I almost want to do an entire blog post dedicated to this face palette. I might end up doing that ha ha! I loved Champagne Pop so I knew that I had to get this face palette. The blushes are SO pigmented and gorgeous!